It is comfortable text editor, Windows Notepad replacement. In this program are combined: extended functionality, comfortable interface, flexible adjustment and all of this is absolutely free-of-charge! HeavenWard's compact keylogging software for Windows PCs from XP to 10. Best Keylogger runs hidden from computer users, emails logs at intervals you select, and even features a default free license. Installs and configures in seconds by anyone. Skater .NET obfuscator has been expanded with .NET assembly browser and decompiler interface that converts executable files (.EXE or .DLL) from Intermediate Language (IL, MSIL, CIL) binary format to high-level source codes, such as C# and VB.NET. A powerful and reliable privacy protection software designed for individual users. Plot2EMF is a utility for Microsoft Windows that will convert HP-GL and HP-GL/2 plot files (e.g. .PLT files generated by AutoCAD) to a Windows Enhanced MetaFile format that can then be copied or imported into various Windows-based applications. Antispam and antiphishing plug-in for The Bat! and Voyager. The plug-in filters POP3, IMAP accounts and deletes most of spam on the server by headers. GiliSoft Exe Lock can lock any executable programs on your local computer.If you do don't want other persons to use your tax preparation software, personal finance or other programs you like, you simply need to run this application. Duplicate Media Finder locates and deletes identical files and similar media (PHOTOS, MUSIC or MOVIES). By deleting redundant files, you will free up space on your hard drives, network/NAS, smartphones (Android, iPhone, ...) or cloud. Configurable backup program with an easy to use interface. Performs mirror backups (exact copies of your data), has file filters, internal scheduler, password protects your files, backs up open files and much more. Even better, FBackup is free. AUDIO DEDUPE - Find Duplicate MP3 Files. Audio Dedupe supports MP3, MP2, MP1, WAV, OGG and AIFF file formats. C Fixer Pro 2018 repairs registry errors & removes malware or PUP applications from your PC. PC Fixer Pro 2018 can make computer faster and free from threats. 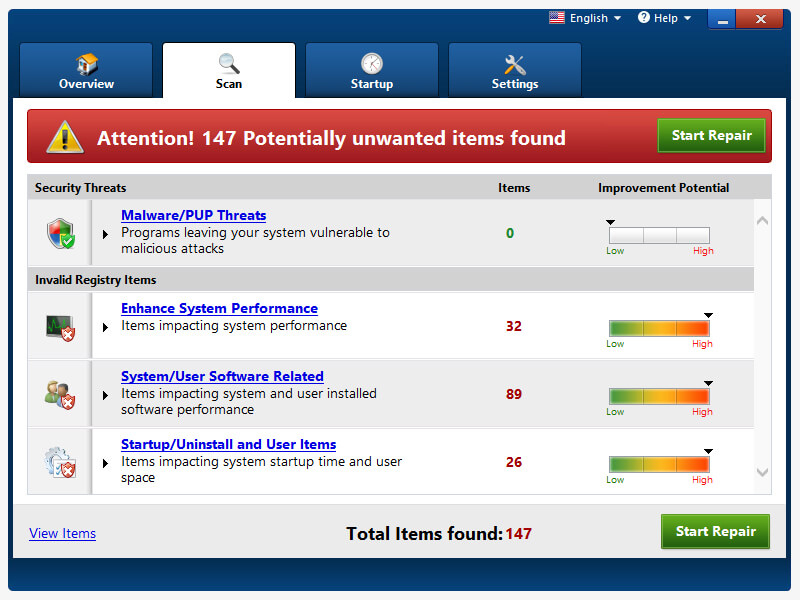 You can enhance and clean registry errors with this software utility and can increase speed of windows PC. PC Fixer Pro 2018 is the most popular & user friendly software application that quickly boost computer processing and you will get a secure and error free windows System. With PC Fixer Pro 2018, User will get a computer free from errors, safe and faster than ever before. PC Fixer Pro 2018 can make users Computer secure from every malicious application. You can also search and clean (PUP) potentially unwanted application using PC Fixer Pro 2018. Improve boot time of windows PC by managing startup programs using PC Fixer Pro 2018. You will stay away from unusable Ads on your computer because PC Fixer Pro 2018 also blocks the adware threats that belongs to a malicious adware family. You will see the errors present on your system on first free quick scan of PC Fixer Pro 2018. PC Fixer Pro 2018 is the most popular and demanding windows PC utility in this world. You can improve and boost windows system performance easily with a single click using this application. User interface of PC Fixer Pro 2018 is simple, easy to use & user friendly that makes it more useful from all other software applications. Active Dancer is a free software featuring exotic dancers on your desktop. They say hi in the morning, remind you of your appointments and dance for you whenever you want them to with incredible realism.